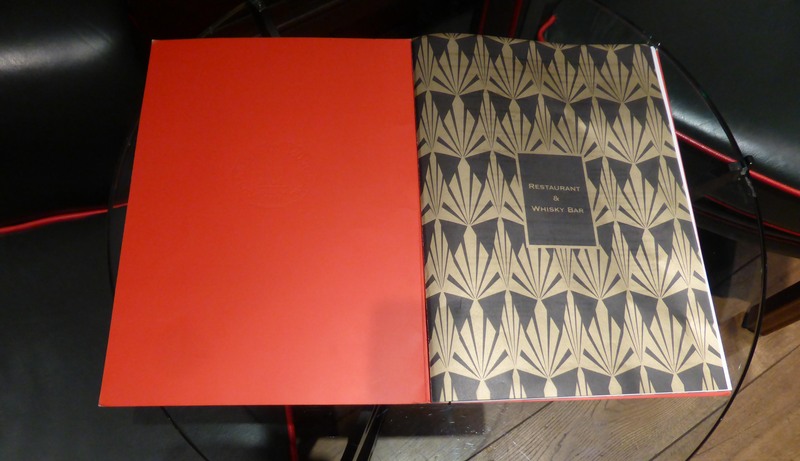 These attractive bar menu covers were lithographically printed with metallic inks on a transparent paper stock. 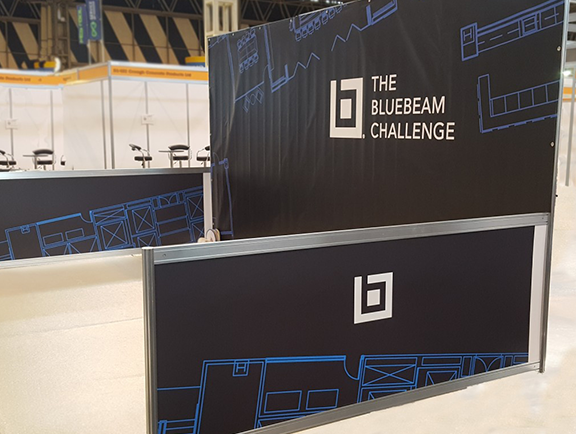 Complete project management starting with the design, we made the furniture including the podiums. 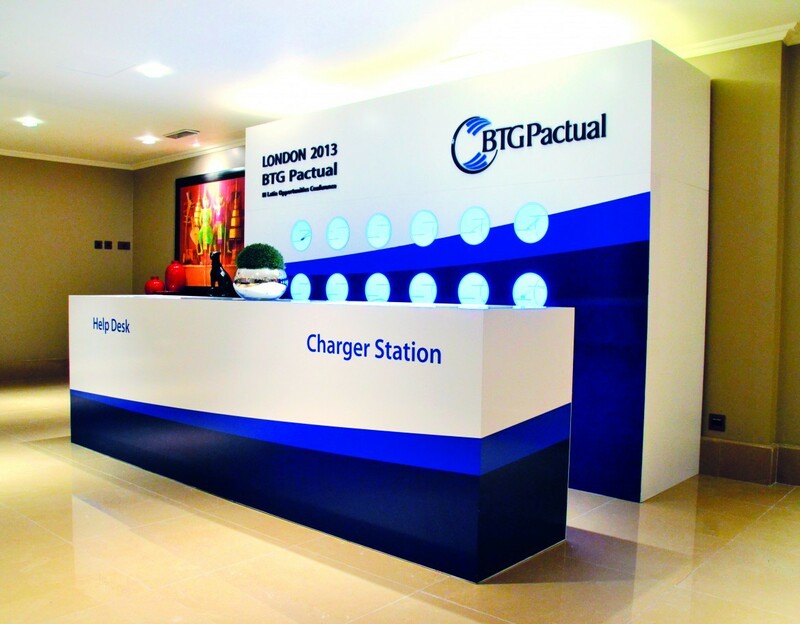 Printed vinyls created and complete installation. 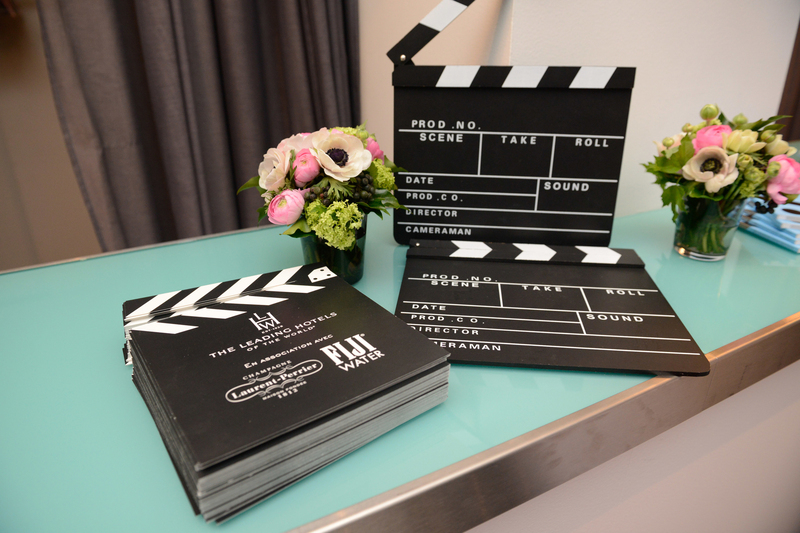 We produced the corporate branded items including mint tins, notebooks, lanyards and badges. 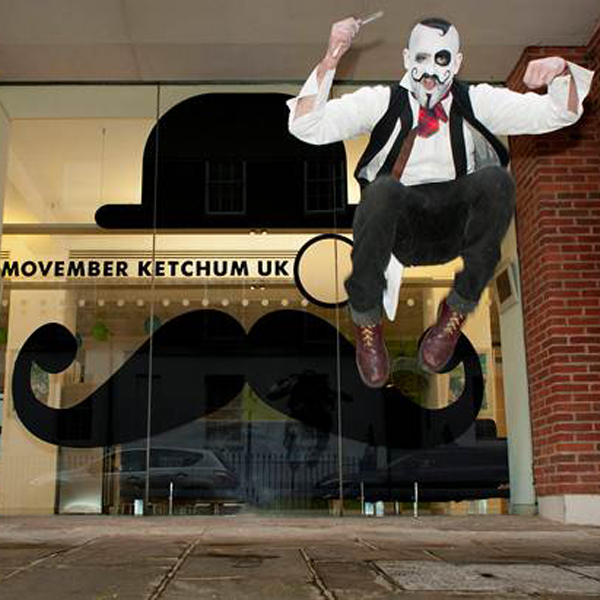 Window graphics printed and installed. 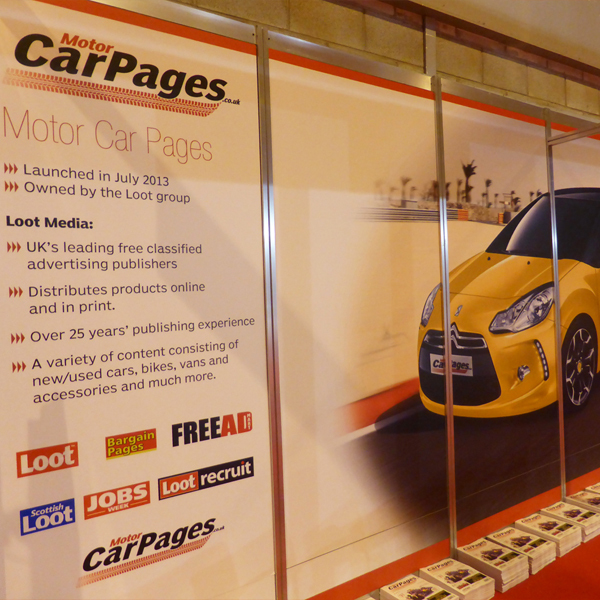 Design and produce brochures, full exhibition stand. 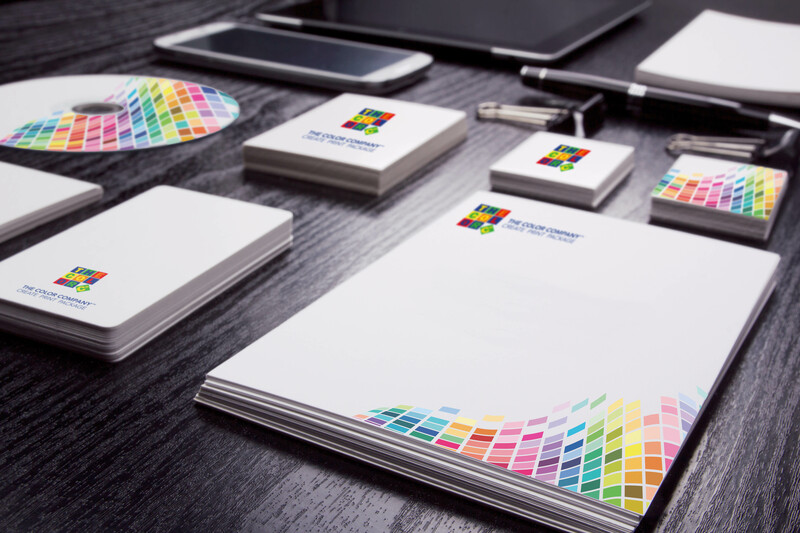 This project was to create a new corporate identity for The Color Company, all printed digitally. 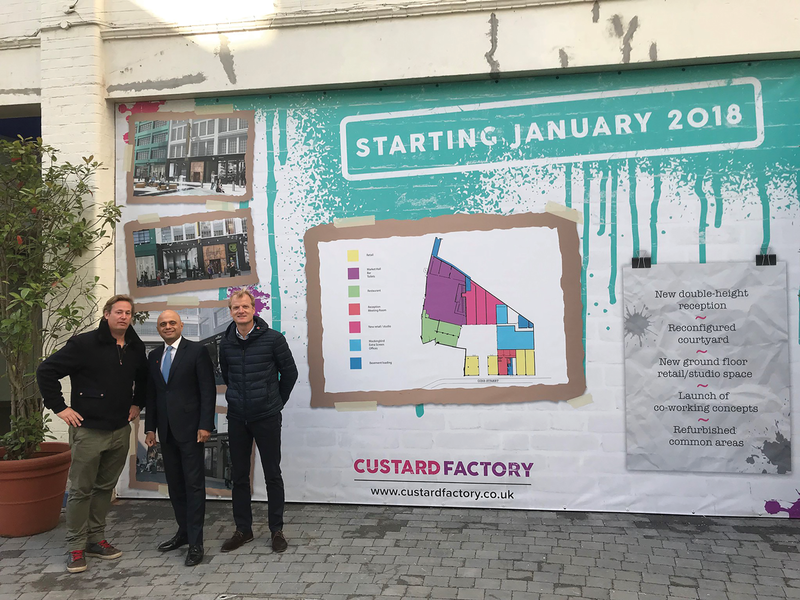 Birmingham’s creative media hub, iconic Custard Factory is being redeveloped. 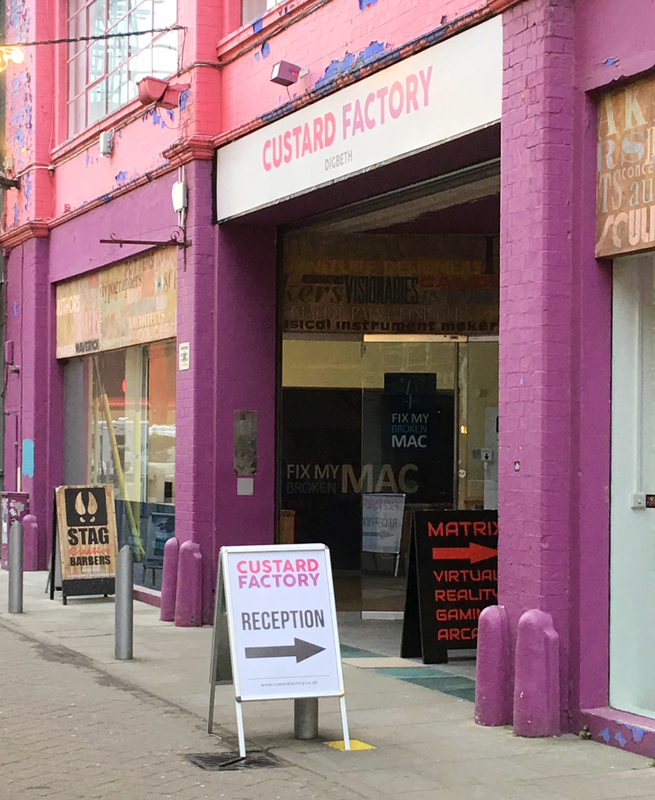 As part of the initial phase, the Custard Factory had a rebrand and we were chosen to produce and install all the new signage & graphics. 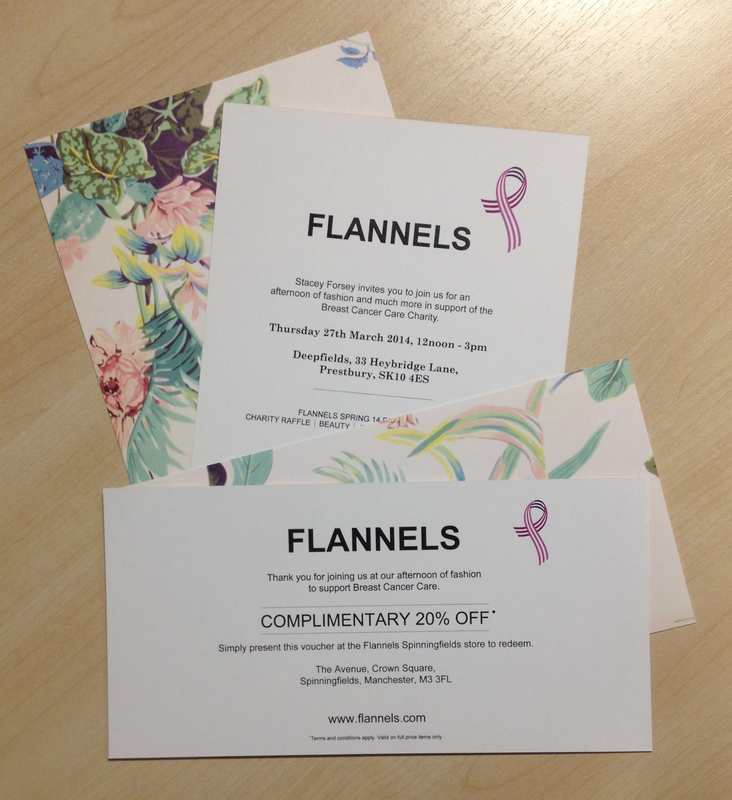 Client requested the design and print of an invitation for a Breast Cancer Care event. The team came up with a double sided invitation. 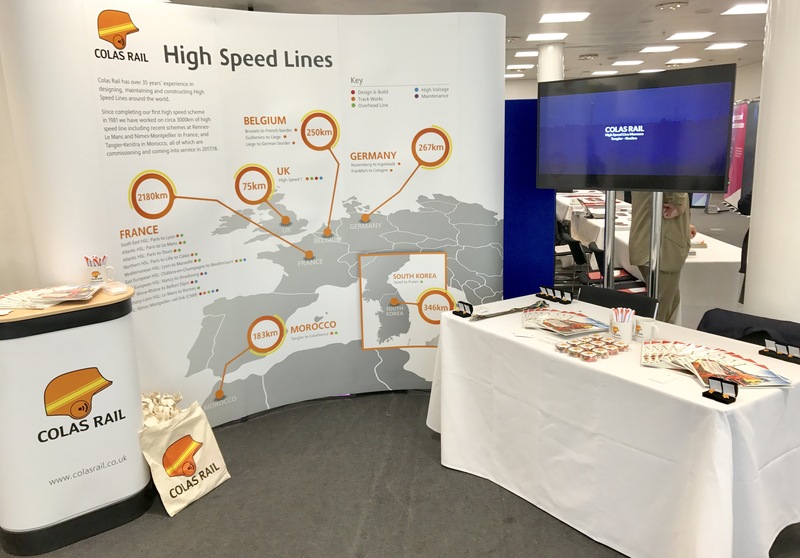 Creative design team worked closely with client to produce an important pitch presentation creating detailed infographics and strong brand messages. 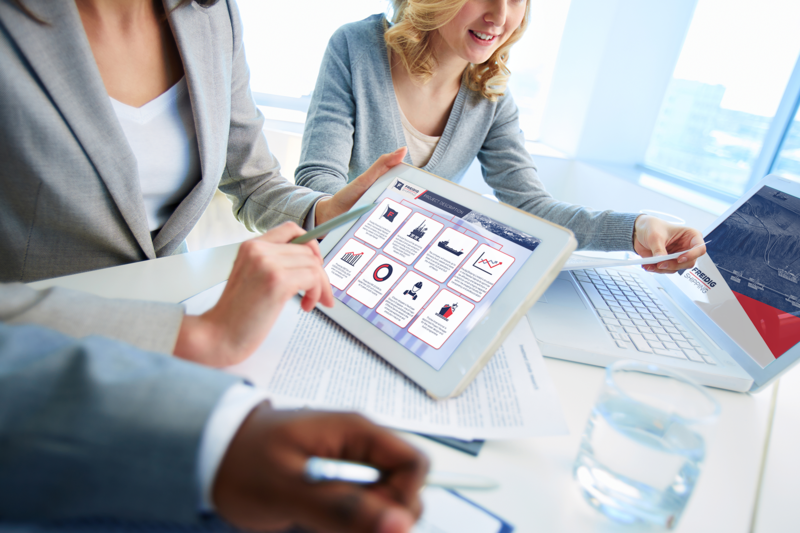 Mindful of tight deadlines we produced quality printed presentations. 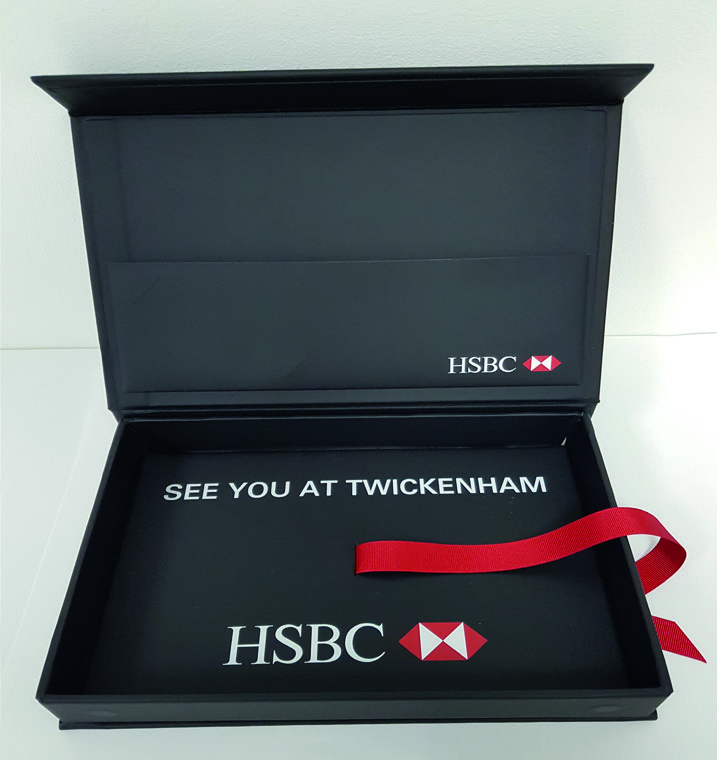 Produced bespoke boxes for presenting Twickenham tickets and branded lanyards. 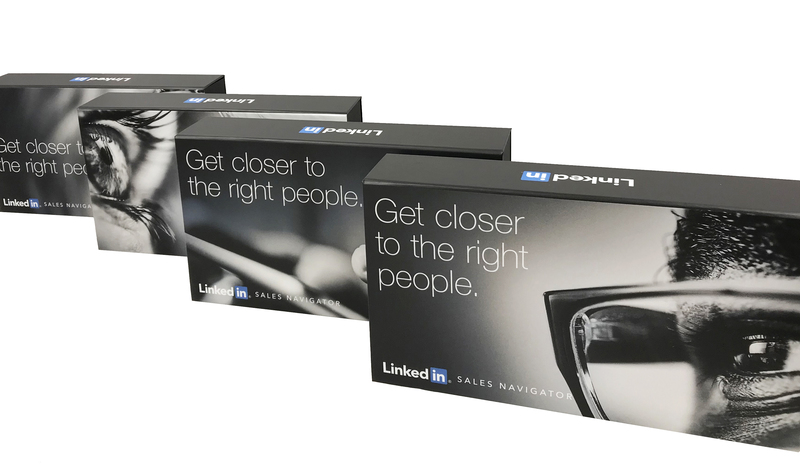 Design from client brief of exhibition graphics and small format printed flyers. 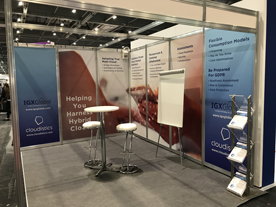 Printed, delivered and professionally installed by The Color Company at the ExCel Centre London. 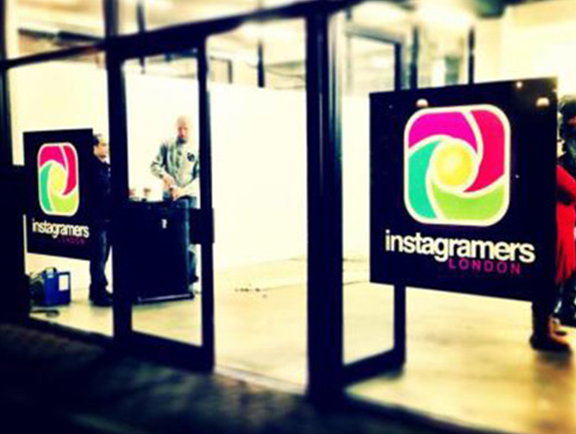 Short term event / exhibition of Instagram photos, we printed on window vinyl and installed for the event. 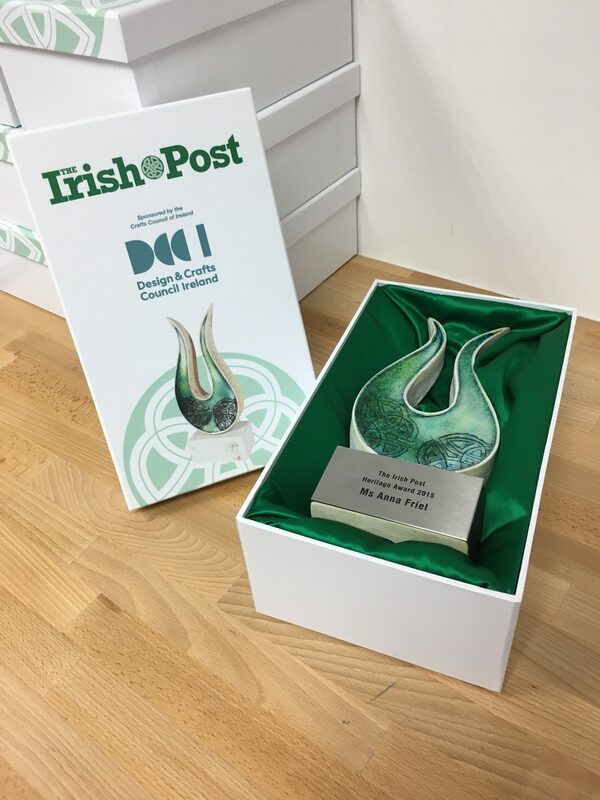 We created paper over board bespoke boxes for an awards night. The boxes were lined in Green satin with full colour laminated branding to outer. 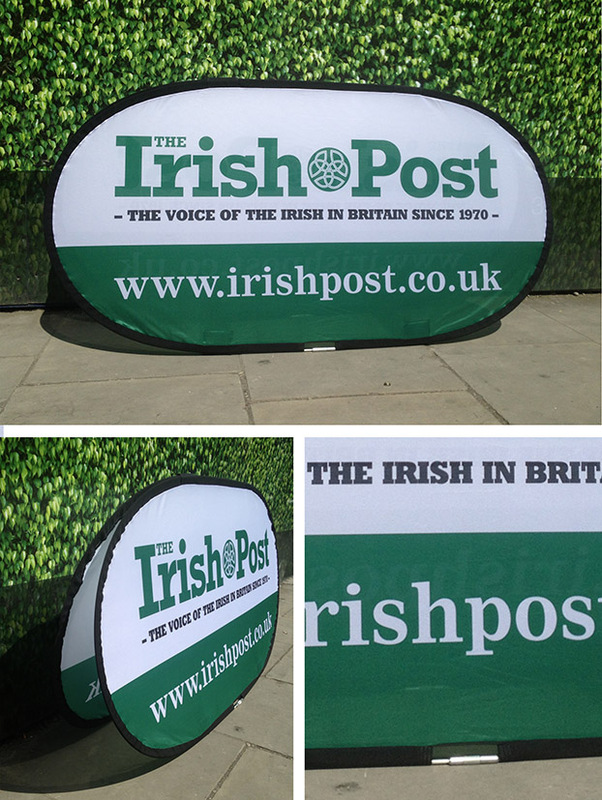 A fold away branded piece that the team in The Irish Post can use at events and easily transport. 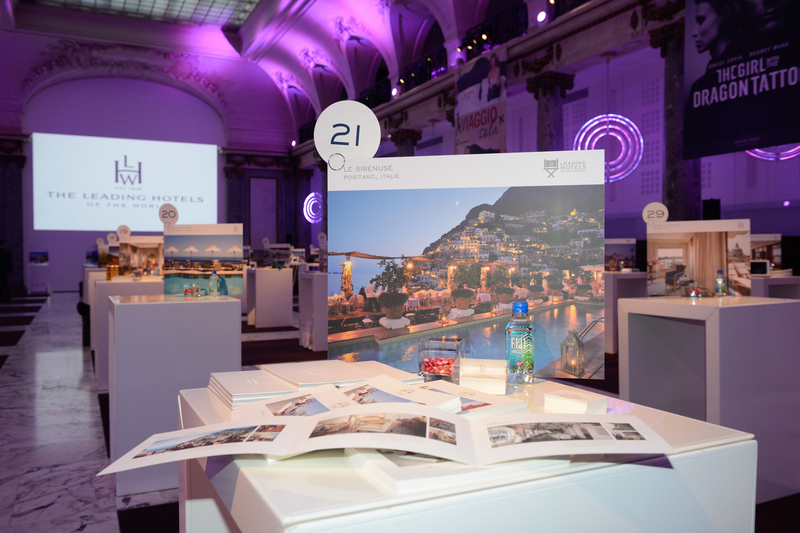 Event overseas, for which we produced all the printed collateral and stands and shipped direct to the event for the client. To produce 16 “cupcake boxes” with magnetic closure shipped via Fedex to international addresses on behalf of the client. 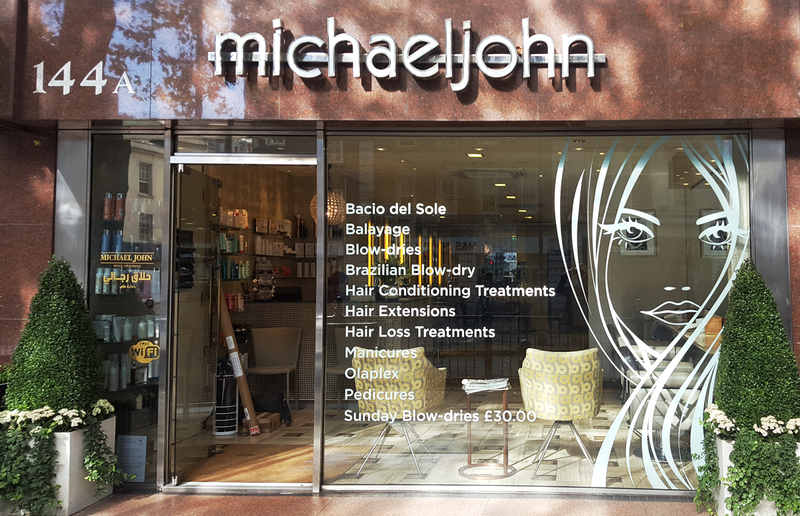 These window graphics were printed on window vinyl and installed by our team, giving a great visual yet informative window for hair salon. 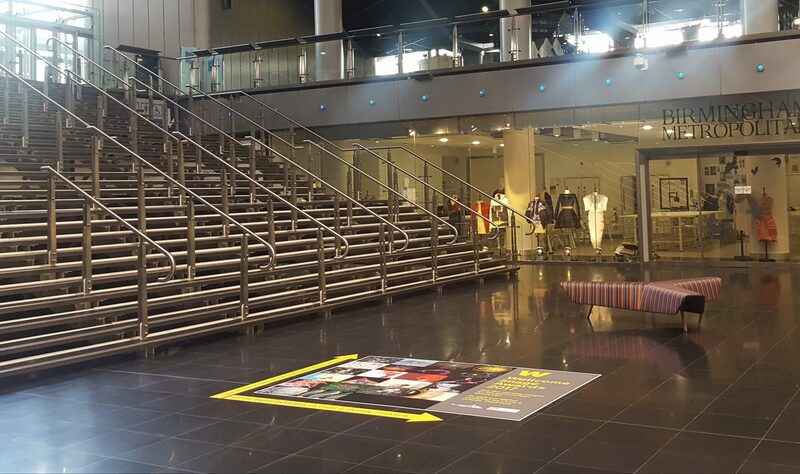 The Color Company worked closely with Millennium Point to help promote the Wellcome Image Awards 2017, this was done using a range of communicational signage & innovative flooring graphics. 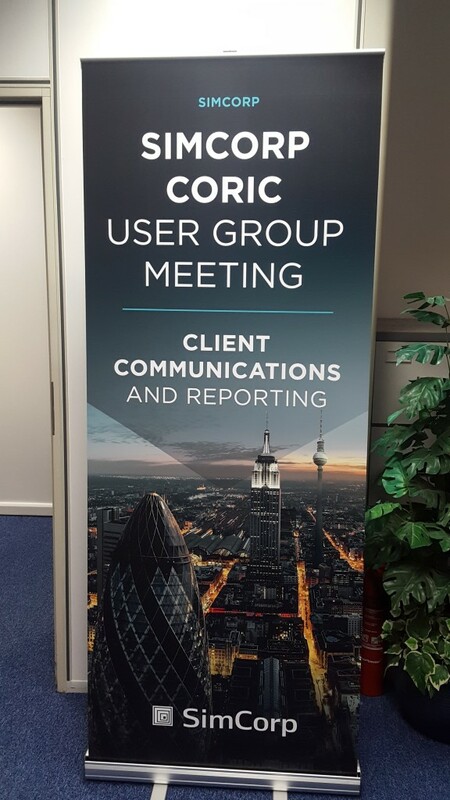 The high quality state of the art print technology The Color Company uses was a great match for the imagination capturing images on show. 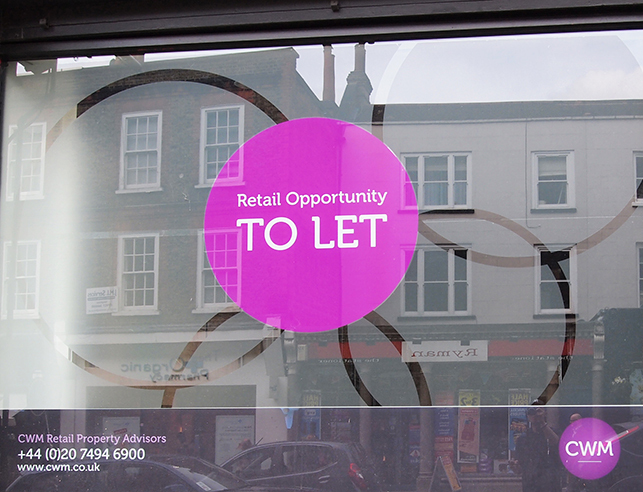 Window vinyl cut to bespoke shape and installed for short term usage. 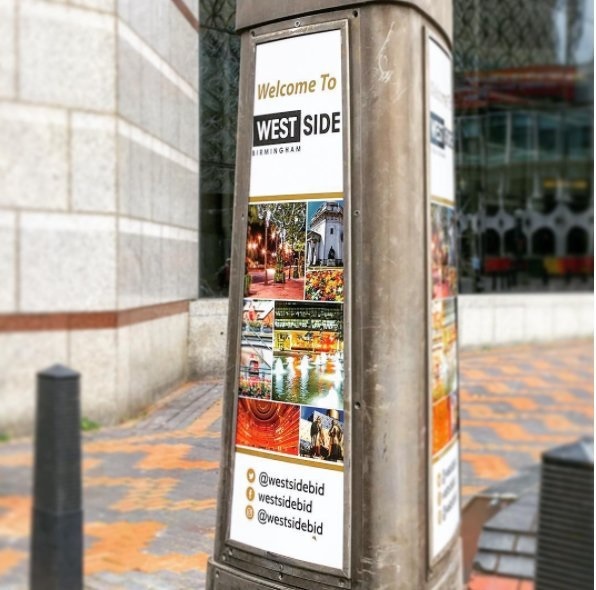 Part of Westside BID’s wayfinding signage of the Broad street area which promotes Birmingham’s entertainment district. 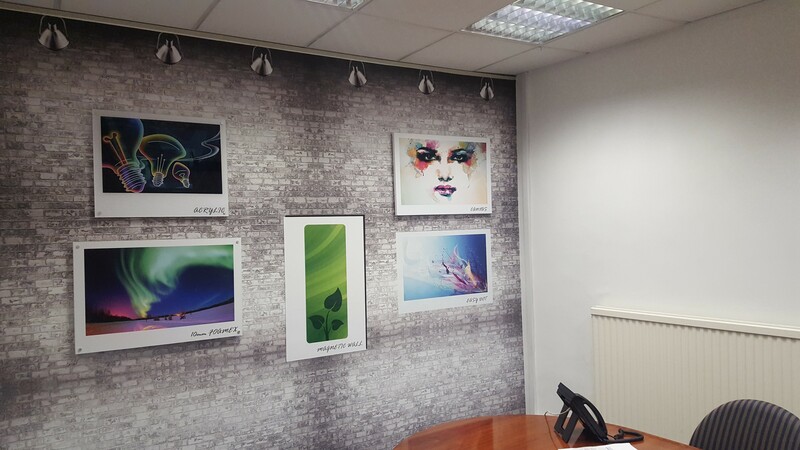 Rebranding of Color company Birmingham’s meeting room to showcase examples of printed internal displays & graphics. 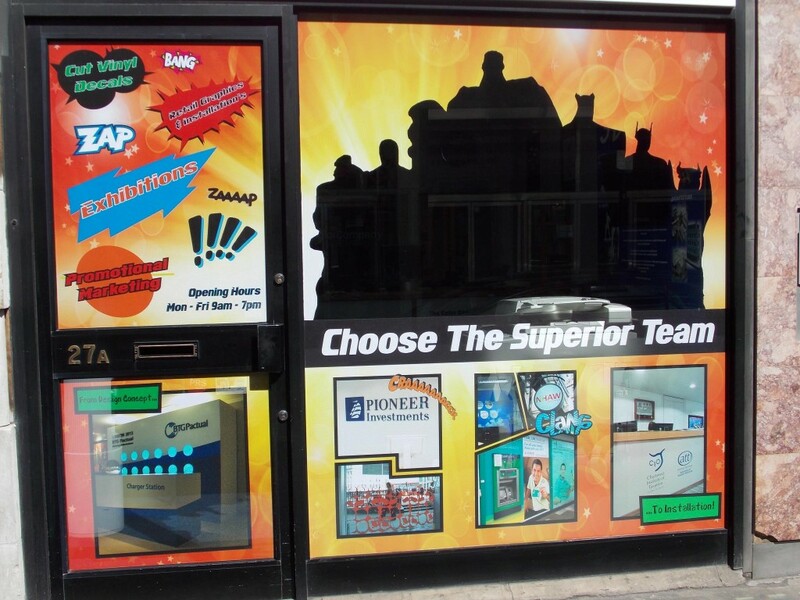 To redress our Poland Street window with high impact graphics, using full colour vinyl.